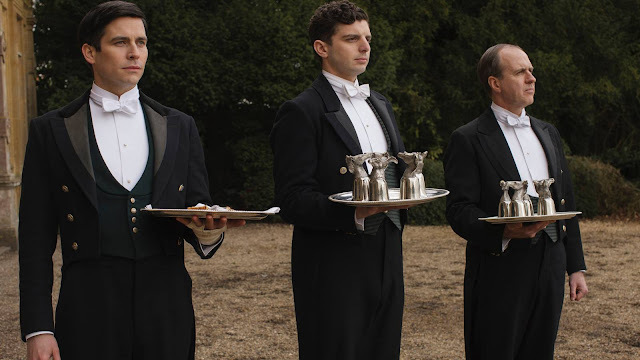 Dana Rae: The Question Remains, What is Your Future - Preparing for Downton Day! 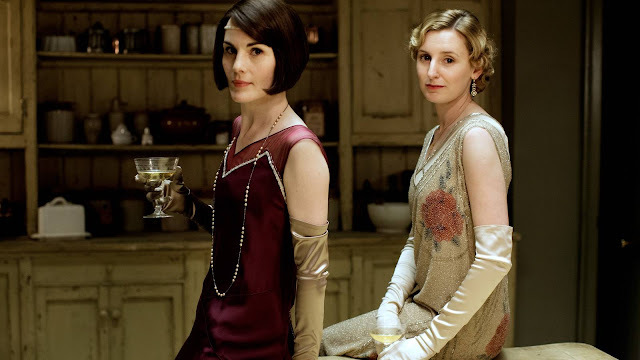 The Question Remains, What is Your Future - Preparing for Downton Day! Happy New Year friend! 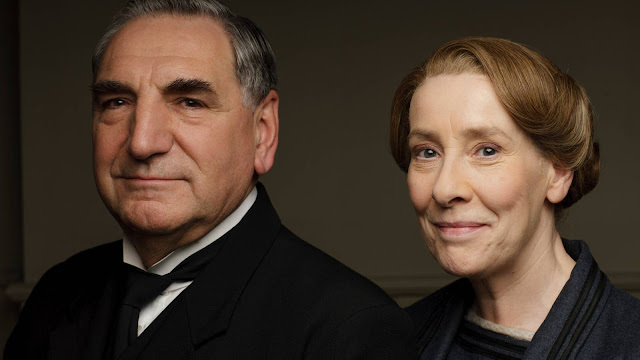 More importantly, Happy Downton Day! Are you as excited as I am about the start of Season 6, the final season? I am quite sure it will bitter sweet! Wait, I thought for sure I wrote posts about more than 3 episode’s last season, right? I am not sure why I am not finding them now (I am sure it is some gremlin or the ghost of Mr. Bates’ first wife were involved). Any-who, here are the posts I wrote last season to help you get a grasp on this madness. It’s a bit choppy, but I love this re-cap for the scenes through each season. It also, shows the preview for season six. Man, I am going to miss this show so much. So, what will happen this season? 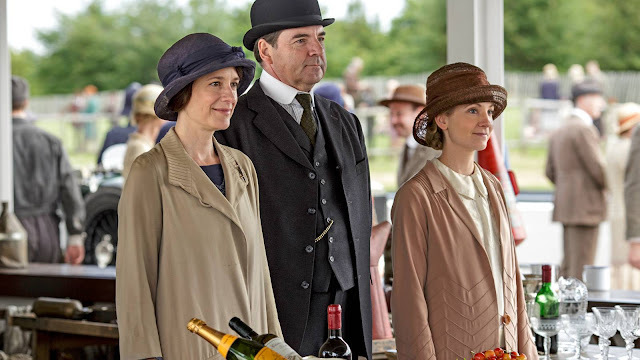 How will Anna and Mr. Bates move on with their lives now that all the drama has passed them? I do hope that we get to see some little Bates children soon! Will, Mary learn of Edith’s secret? Will she be a supportive sister or make Edith’s life hell? Don’t we all know the answer to that already? Let’s hope she surprises us. What will Carson and Ms. Hughes’ wedding be like? Will they have a wedding? I do hope so and I am sure it will be the perfect blend of the two of them. Will Mary finally find the love to replace Matthew? What about Daisy? Will season six leave her with a new love interest? And just who is the new dude in the middle? 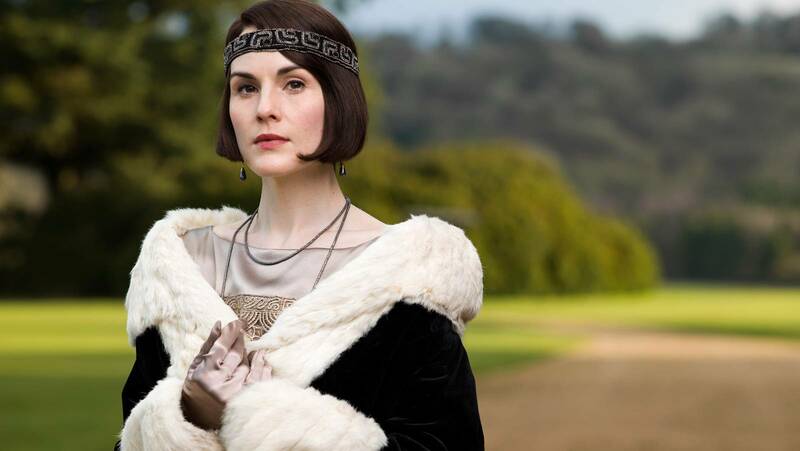 How am I to say goodbye to Violet? How? I do adore Maggie Smith. I really hope that the rumors are not true and the Violet does not pass away before the season ends. If you’ve illegal watched season six already you better not tell me! Giddy! I am ecstatic for this evening! The scones will be baked and served with hot tea! Look for a recap of the first episode tomorrow! I can’t wait to start Dishing on Downton again!